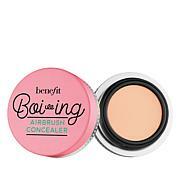 This color-correcting concealer offers full coverage. Gently pat and blend under eyes or onto your face. To help eye area look awake, dab a tiny amount on the inner corners of your eyes and on the darkest part of your under eyes. Blend outwards. How this worked for me, hope it works for you! 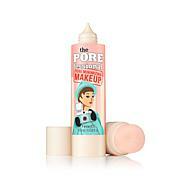 Even coverage, does a great job of covering dark circles. smooth consistency. I really love this product. I have had dark circles since my 20's so I really endorse the effectiveness of this product. Works great for dark circles. Goes on smooth and stays smooth. Does not settle in lines. Highly recommend the light for medium times if used around the eyes or for highlighing. 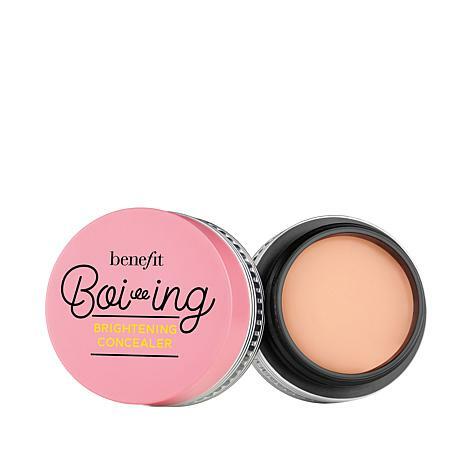 I have been using Boi-ing for a few years, and it is perfect to cover up any little spot you have on your face. Decided to try the new one, Brightening Concealer and like it even better, it makes your face look brighter. Its perfect. Great for dark under eye circles!